There’s much to be said about the lineup of vehicles from Nissan. 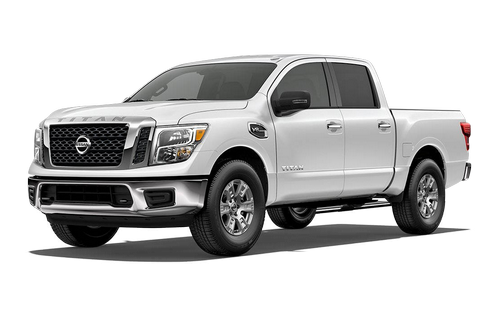 Whether you’re looking for a compact commuter car like the Nissan Micra or a powerful pickup like the Titan, there’s something for everyone in a Nissan. 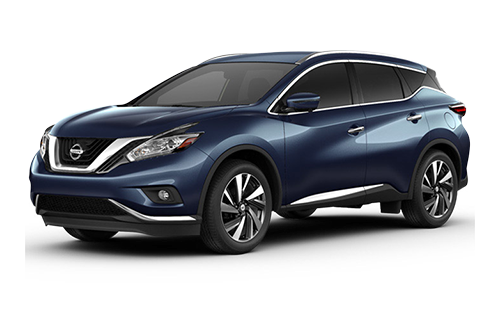 Make longer trips more comfortable, spice up your everyday commute, or head off-road in style with Nissan SUVs like the Murano, Pathfinder, Rogue, and Qashqai. Looking for the perfect crossover for the city? The Nissan Kicks is sure to impress. Find your perfect Nissan vehicle at Cochrane Nissan, your newest Nissan dealership near Calgary. When you choose our dealership, we promise you the latest and greatest in state-of-the-art customization technology to ensure you leave behind the wheel of the Nissan vehicle of your dreams. We also promise you service so great you’ll tell your friends about it. Why? Because we believe in complete customer satisfaction and in going above and beyond for you every time you visit. Whether you’re just here to take a look at Calgary’s newest N-Ready dealership, purchase a new Nissan, or watch your current Nissan vehicle getting serviced from our comfortable lounge, you’re sure to find a lot to love at Cochrane Nissan. What are you waiting for? Your greatest vehicle purchasing experience awaits at Cochrane Nissan, located at 7 River Heights Dr in Cochrane, AB, or give us a call at 403-851-8585 to get started today! 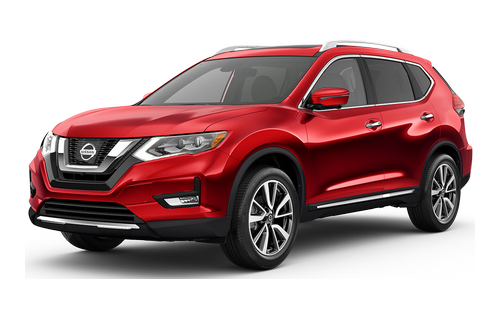 When you’re looking for a fantastic new Nissan vehicle, be sure to stop by and take a look at our inventory. We’ve got a 4-acre lot filled with Nissan vehicles you’re sure to love. You’ll never run out of options here. Allow any of our friendly and knowledgeable sales team members to help you find the Nissan vehicle that’s perfect for your needs and budget. 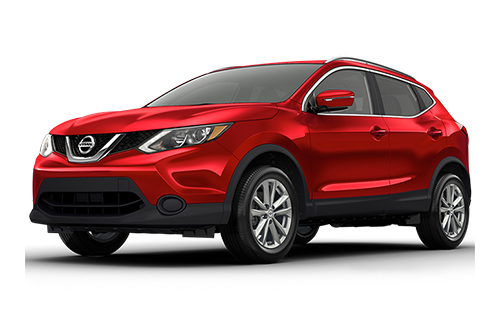 Can’t decide between the Murano and the Rogue? Let us set you up with a test drive so you’ll have a better idea of what vehicle works best for you. At Cochrane Nissan, we’re proud to be Calgary’s newest N-Ready dealership. What does that mean? It means we have a state-of-the-art dealership for you with digital boards and tablets for vehicle customization inside and out. You’ll be able to find the vehicle you love and then customize it to suit your style perfectly, resulting in the vehicle of your dreams in no time at all. Come visit us and check out what we have to offer you at our Nissan dealership near Calgary today!